Wresting With Jacob – A Night at the ford of Jabbok – denisebalog…Grace filled devotionals. It’s a battle of heart and dread as Jacob grapples with the man he was, and if he survives the night, the man he will become. 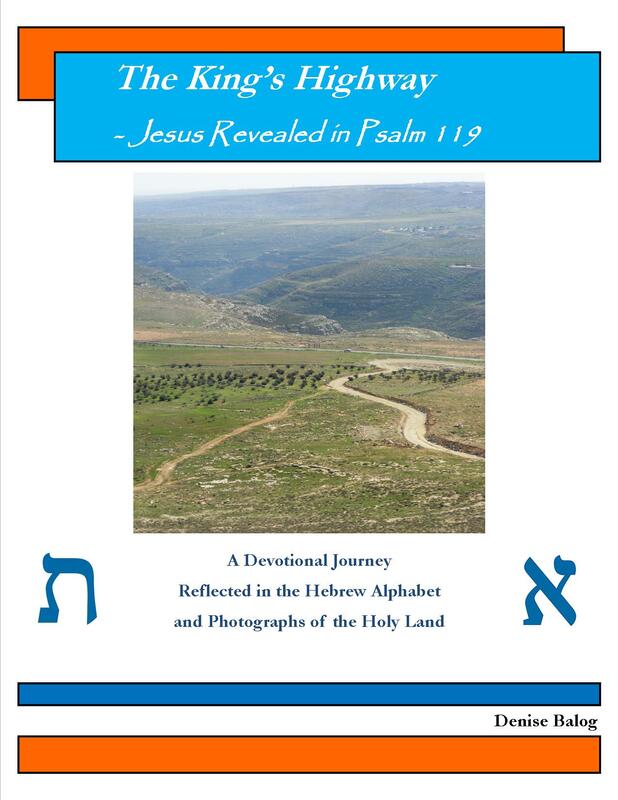 Join Jacob and his family as they journey to Canaan, the land of his birth. Spend the night alone with him as he prepares to come face to face with the brother he has betrayed and swindled. Will his older brother finally have the revenge he has so longed for these past 20 years? Wrestling With Jacob – A Night at the ford of Jabbok. A Beginners to Intermediate Bible Study based on the Biblical story of Jacob and Esau in Genesis 32. Camping under stars may never look the same for Jacob.